إن فندق Ibis Styles Geraldton Hotel بموقعه الممتاز في Tarcoola Beach هو نقطة انطلاق جيدة لنزهاتك في جيرالدتون. يحظى هذا الفندق ذو 3 نجمات بمكان ممتاز يسمح بالوصول إلى المعالم السياحية الأكبر في المدينة، فهو يبعد مسافة 4KM عن صخب المدينة. بالنسبة لمن يريد الخروج، هذه بعض المعالم السياحية المتوفرة للزوار مستشفى جيرالدتون المحلى, St Francis Xavier Cathedral, كائدرائية فرانسيز ايكسافير. ببساطة كل الخدمات وأساليب الضيافة التي تشتهر بها Accor Hotels تجعلك تشعر وكأنك في بيتك. تتضمن الميزات الرئيسية في هذا الفندق: مرافق مخصصة لذوي الاحتياجات الخاصة, واي فاي في المناطق العامة, خدمة الغرف, غرفة عائلية, مرافق للشواء. يمكن للنزلاء الاختيار من ضمن مجموعة من الغرف المصممة بعناية لتعكس جواً من الراحة، والتي يتجاوز عددها 60. يقدم الفندق مجموعة واسعة من وسائل الراحة المتنوعة، كمثل: حمام سباحة خارجي, ملعب تنس, حديقة. 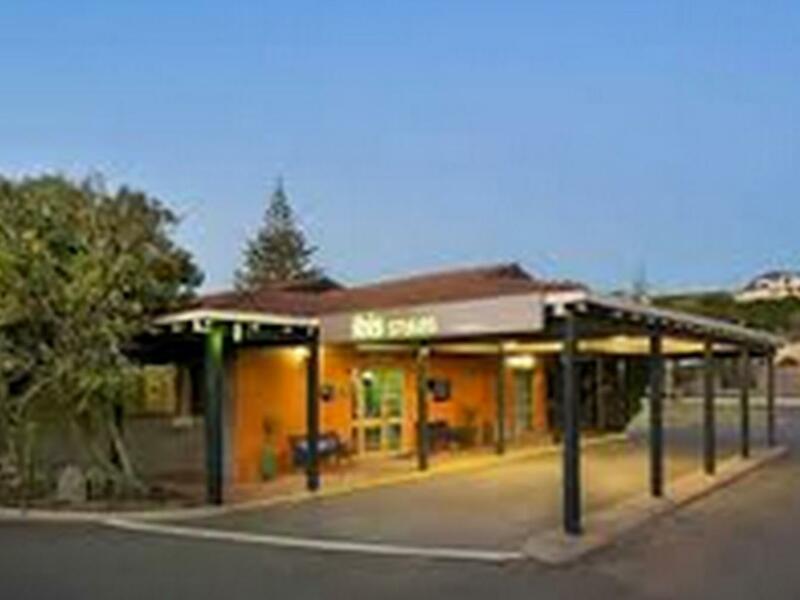 مهما كانت دواعي سفرك فإن Ibis Styles Geraldton Hotel هو خيار ممتاز لإقامتك في جيرالدتون. A little out of town nice restaurant food was ok to good large meal. Rooms need an update and there was water and dead bugs on the bathroom floor when I checked into my room, they need to do a walk through just befor people check In To pick up issues like this. Very friendly staff I would stay again good value for the price. Price quoted by agoda was not correct at the hotel (over $50 difference) but the hotel still honoured it which was nice. Always friendly staff, clean rooms and super comfy beds. Not kid friendly at all. Could be noisy too close to the highway with passing trucks, Room clean but old, Bed comfortable, toilet facilities ok. Disappointed with the continental breakfast no ham, cheese or croissants, only toast, fruit and cereal. Would still use it again but only for an overnight rest. Lady on reception was welcoming and patiently answering all questions (putting up by other customers, thumbs up!) 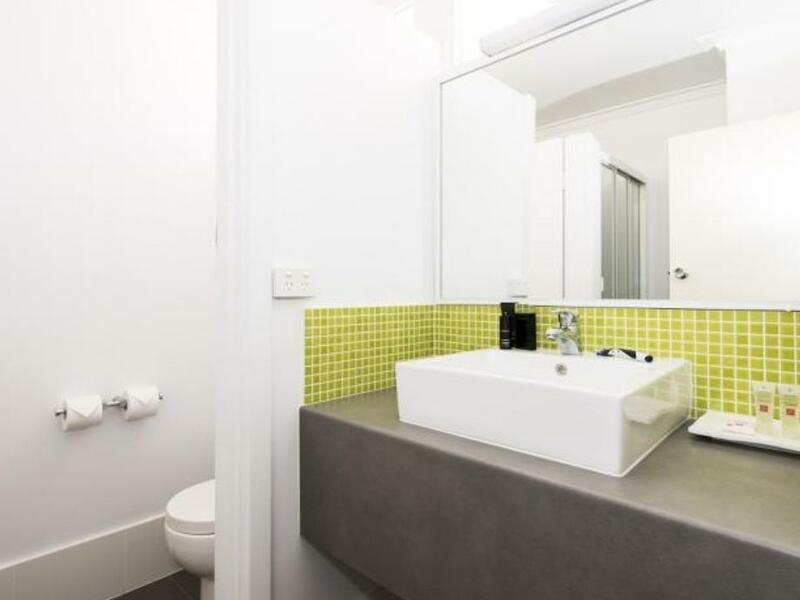 Nice room, clean bathroom. We were traveling around Geraldton looking at wildflowers so the Ibis Hotel was perfect base for us. The dinner at hotel's restaurant was delicious and the staff very helpful. Room is small ,and if use Wifi in the room ,need pay extra money ! South of the main town centre but easy short drive to get there. Old style hotel/motel but well maintained, renovated, clean, fresh and Staff all very helpful, bubbly and engaging without being overly so. Very refreshing to experience. Great location for the traveller that needs a quick pit stop for the night. Seems to be a converted old pub/motel. Great value for money. Great breakfast and comfortable beds! Booked while in transit. Assigned to two rooms next to each other for family of four. Just off the highway, could easily walk to Tarcoola Beach or a couple of minutes drive along Glendinning road. Ideal pit stop if driving further north from Perth City. Agoda has indicated free breakfast but did not specify as continental breakfast. Reception will inform you upon check in. Eggs, bacon and other fried food are available for extra fee. There's basic spread of cereals, bread and pastry, fruit, juices, tea and coffee. Dining room is well staffed and coped well upon arrival of international tour groups. Wifi connection is available for around $10 charge. We used our mobile phone data allowance instead. Restaurant is available at certain time only for dinner. We drove to town instead to order a take away, restaurants/dining option/information is provided in the room brochure. 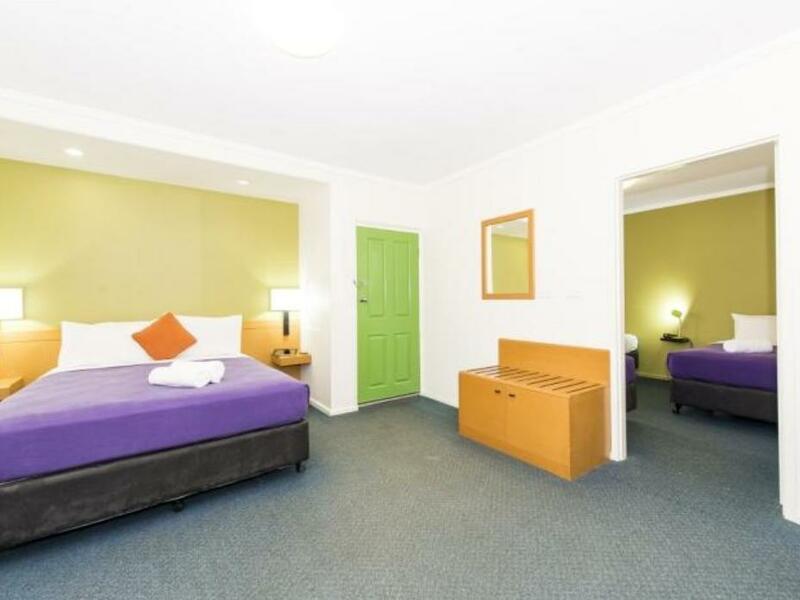 Old style motel that has been spruced up a bit to make it light, bright and inviting. Breakfast included was great. 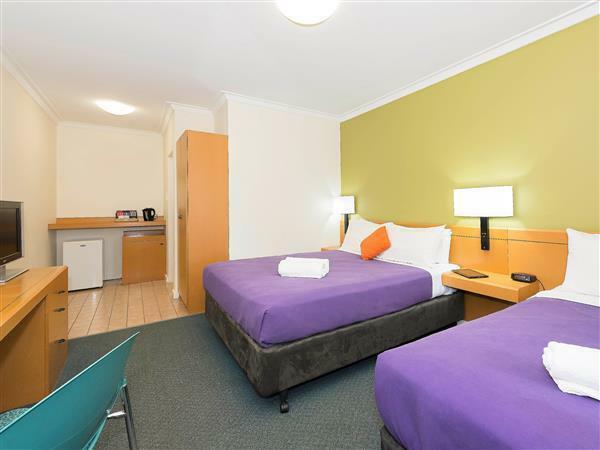 I stay at the Ibis in Geraldton often the room we had this time was probably the best we have had. Didn't get the chance to dine there this time. stayed three nights at this location bed was excellent everything worked well, only concern was the shower temp, it went cold then hot and back to cold, had a time getting a shower I must admit. apart from that its a basic place to take a rest and nothing more.